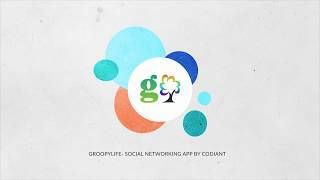 Groopylife by Codiant Software Technologies Pvt. 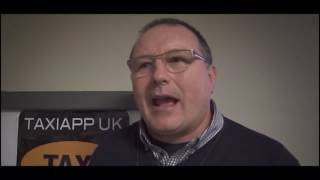 Ltd.
Groopylife is a social networking app just like facebook or twitter customized for students of school, college, or universities. Groopylife brings with it the tantalizing social syndrome which drives millennial to share their happening moments and events.